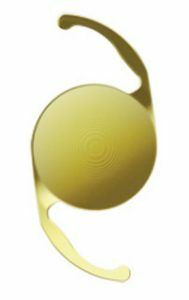 Also known as clear lens extraction, the refractive lensectomy procedure uses the same successful techniques of modern cataract surgery. The natural lens of the eye is gently replaced with a new intraocular lens through a small, sutureless, self-sealing incision. Pacific Northwest Eye Associates eye surgeons use the latest in intraocular lens technology, including accommodating, multifocal, toric and wavefront designs.